A Colorado woman wants to know if a silver baby cup from the 1933 Chicago World's Fair, engraved with the name "Patricia", can unlock the mystery to her mother's unusual start in life. 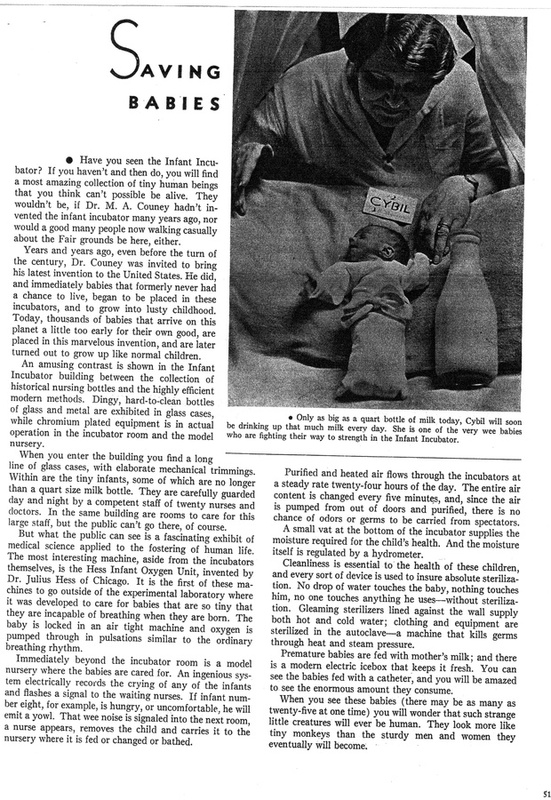 Family lore says the Chicago Public Health Board took premature Patricia from her shoebox cradle at home and put her in an incubator at the 1933 Chicago World’s Fair. 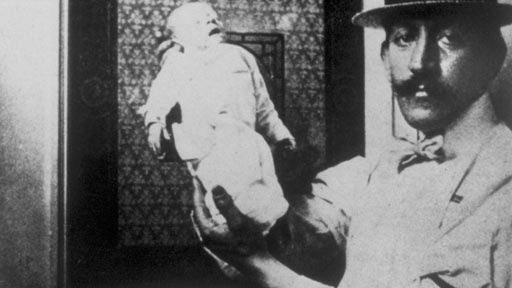 But why were babies exhibited at the Chicago World’s Fair? History Detectives learns about the forgotten doctor who brought life saving incubator technology to the United States at the turn of the 20th century. 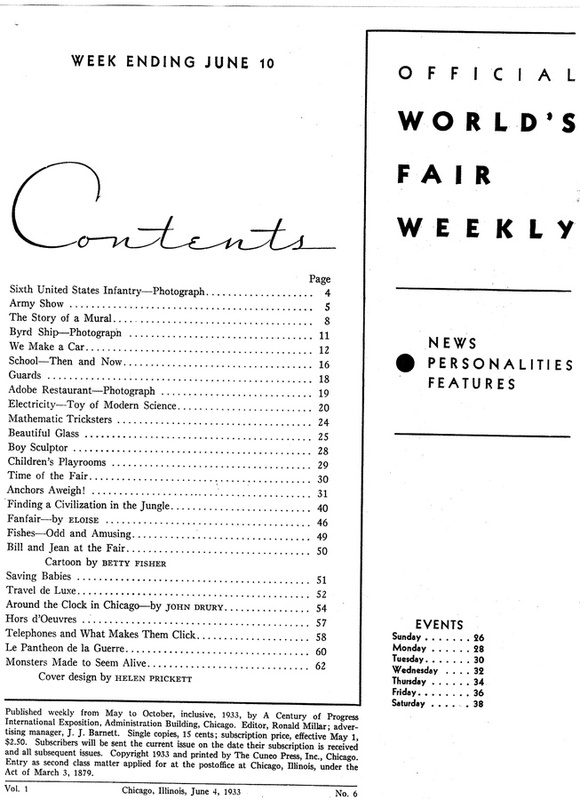 Read an article from the World’s Fair weekly about incubator babies. Related Investigation Amelia Earhart Plane Was this piece of metal ripped from one of the most famous missing planes in history? Also in Depression and WWII: 1929-1945 Lou Gehrig Autograph Did Lou Gehrig autograph this ticket on the day he announced his retirement? Also in Depression and WWII: 1929-1945 Warner's Lighter What is the connection between Harry Warner and a studio associated with the Nazi party? Also with Elyse Luray Dutch Colonial Home What role did these menacing forts play in the settling of this part of the West? Also with Elyse Luray Bob Dylan Guitar Is this the guitar Bob Dylan played at the Newport Folk Festival in 1965? Also with Elyse Luray Mouse Toy Could this tiny toy labeled 'Micky' be the original Mickey Mouse?